This sweet tempered mare is easy to ride and very well gaited. Mistica is very correct, tracks straight and is quiet in the croup. Her only fault is that she cribs. As Monarca is deceased, his offspring are even more valuable now. 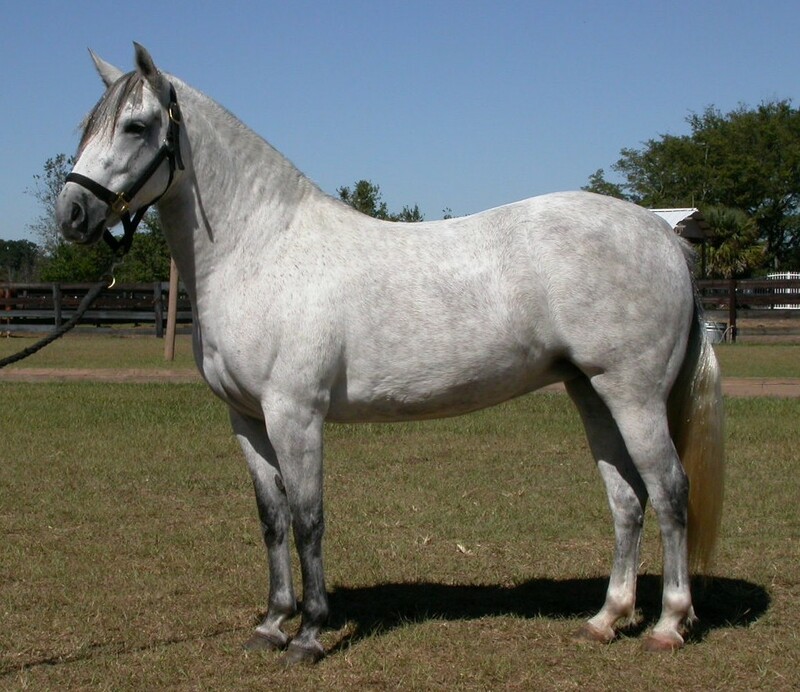 And this mare has Profeta and the Chucuano lines as well! 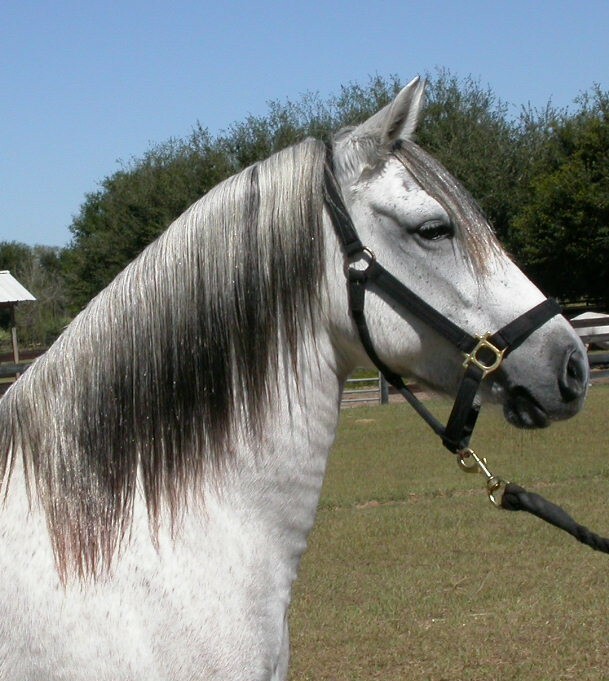 Bred to Arco Iris de Capuchino - had colt Giacomo de Colores.